Penn Station: Free 6″Sub When You Download App! 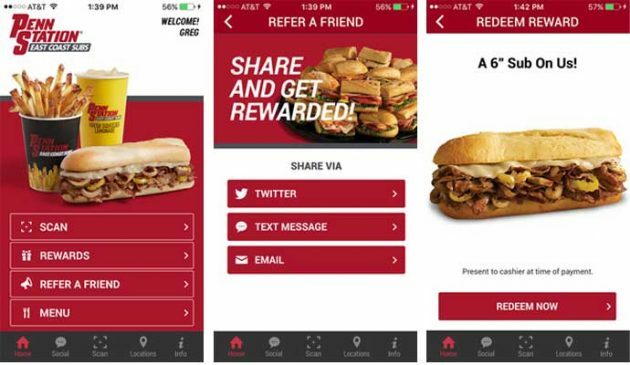 Download the Penn Station app and receive a FREE 6-inch sub when you join the program! Plus, earn points towards rewards for every dollar spent at Penn Station. « 7-Eleven: Free AMP Energy Organic Drink!